Parents, please use the online Resident School Identifier to see if Darby is one of your designated resident schools based on your location. If Darby is identified as your resident school, you will need to pick up an enrollment packet. 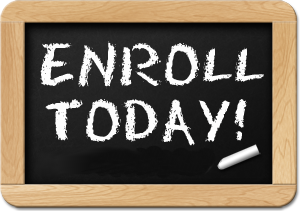 You may pick up enrollment packets beginning April 2nd, 2019. If Darby is not your school of residence but you wish to attend click down below for more information.